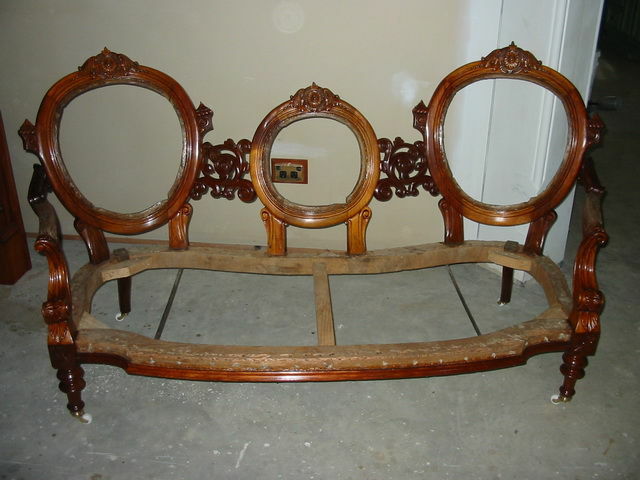 Our main aim is to preserve as much as possible of the furnitures original character. 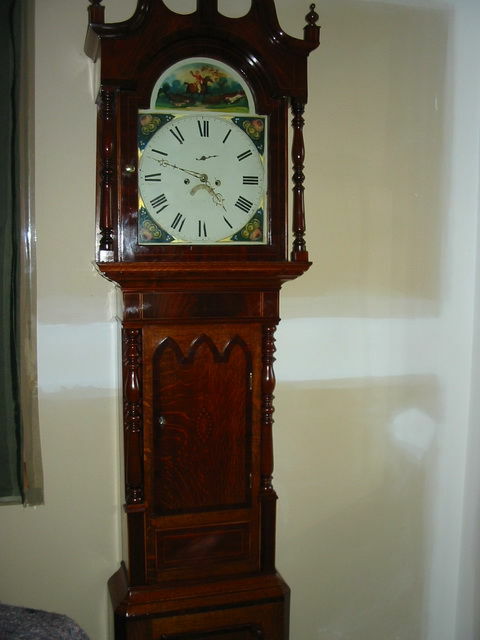 In furniture repairs, french polishing and restoration work there is much to be considered. When repairing or replacing a broken piece we choose from our vast range of spare old & woods to make sure it suits your piece. 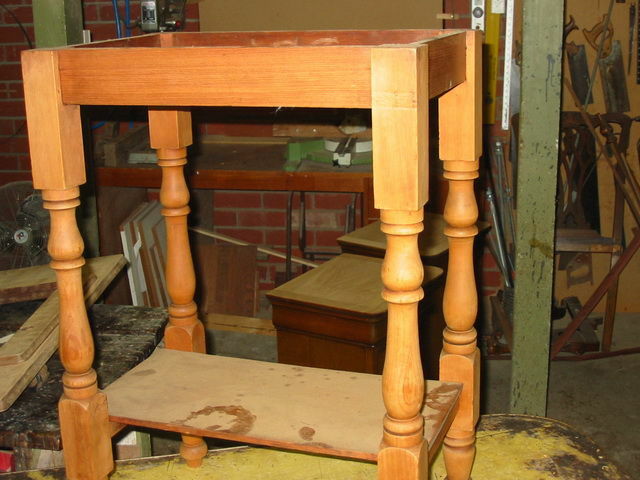 Where old French polish needs to be removed due to badly scratched or worn surfaces, this is done by hand with care. Using a paint & varnish remover is how we achieve this. 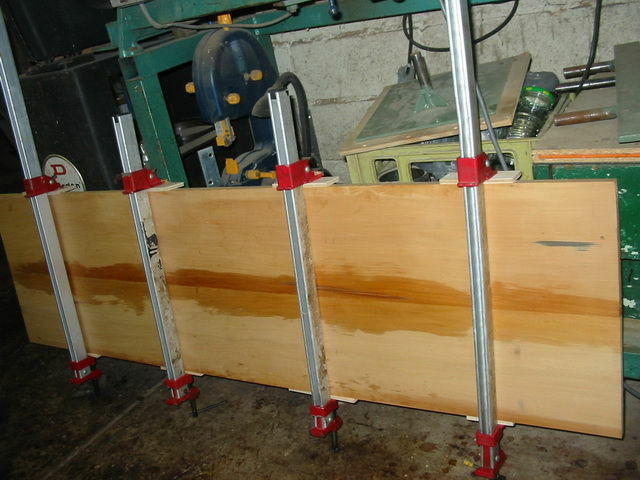 Some cases we have seen people try to sand off the finish to get back to bare wood before the restoration stages commence, this is not the process that should be used to achieve a high quality finished product. In some cases our rejuvenation process is used to achieve a desired finish. Which consists of our own home blend of products. 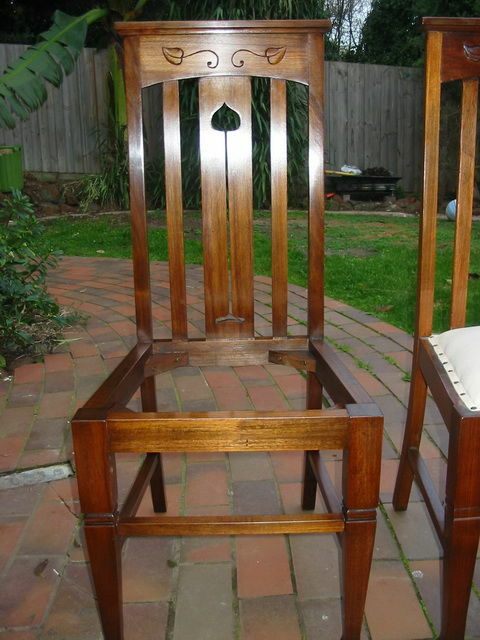 In Geelong, antiques are highly regarded, the same applies to areas from Melbourne down to the Surfcoast area. 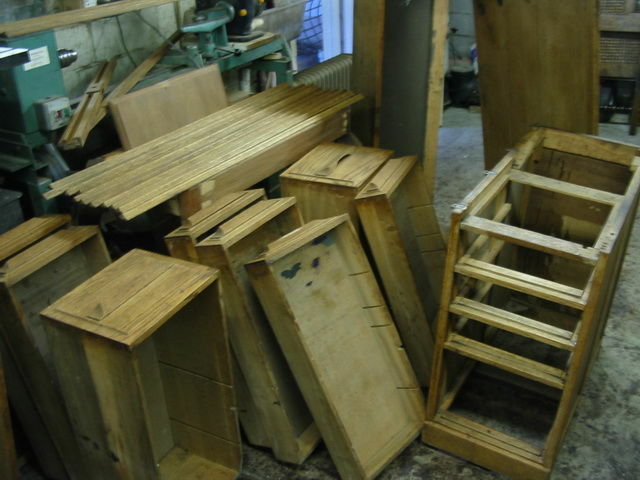 French polishing is carried out by hand and finishing with a (rubber). 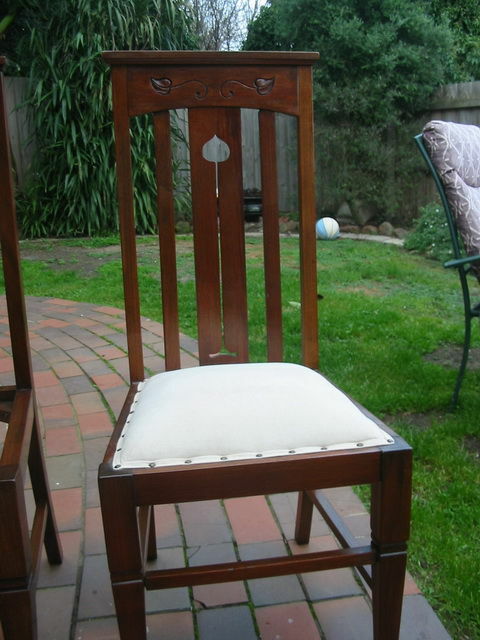 Our upholstery work is designed to suit the individual piece enhancing comfort. We also provide a glass and mirror replacement service, black smithing, metal work and lead lighting. 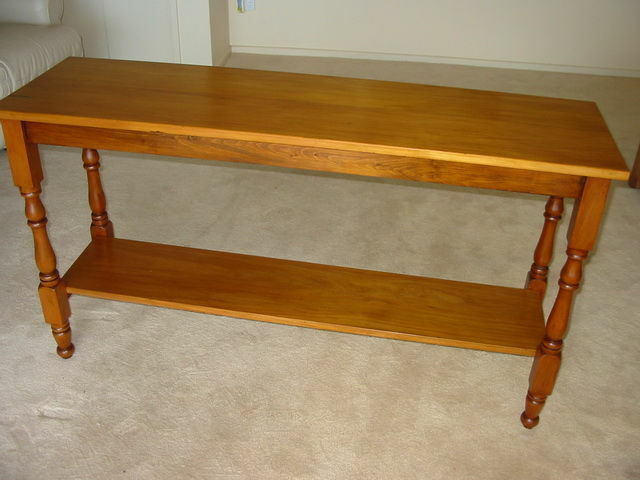 Taking an old original hall table and extending its length. 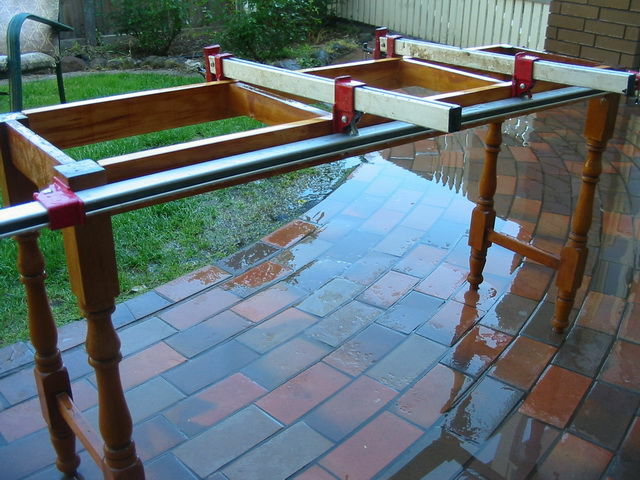 How a roll top desk jig saw puzzle looks before and after. Where a set of 6 chairs was missing one chair, a copy needed to be made. 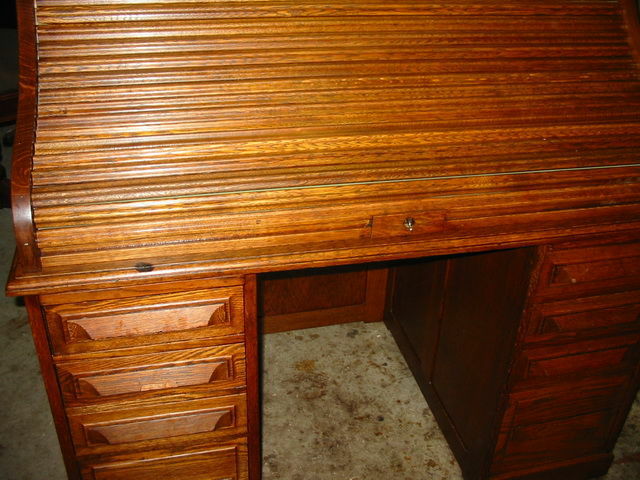 The restoration process of a Victorian chest of draws.